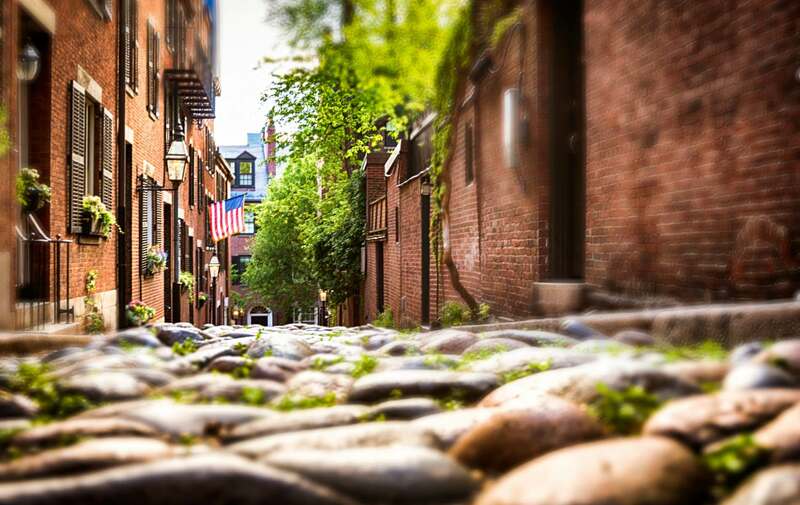 North End Wine Tour: Each Saturday this month, City Wine tours presents Boston’s North End! 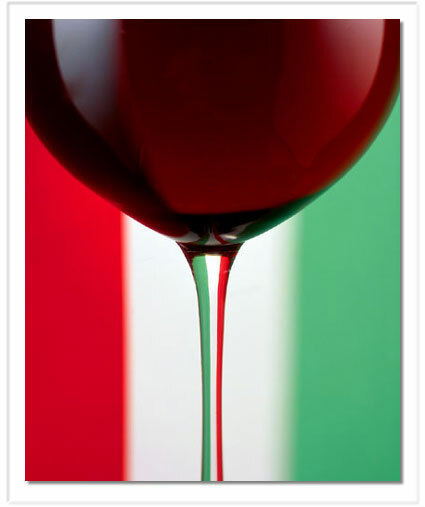 Learn about grapes, food pairings, and North End history while sampling some of the finest Italian wines. If you love wine and have a passion for history, this walking tour promises to entertain and inspire for just $56 per person. Explore the wines of Tuscany, Piedmont, Abruzzo and more through a top-tier collection of North End establishments. Our wine ambassadors bring a wealth of knowledge to each tour, every Saturday from 3-5 PM this month at the Fairmont Battery Wharf. Call (855) 455-8747 for tickets. 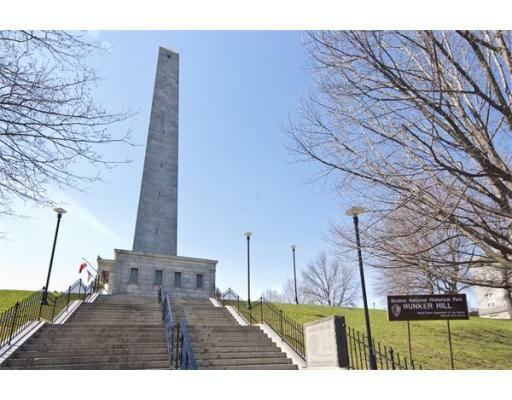 Bunker Hill Day Parade: Join the festivities at the Bunker Hill Monument in Monument Square in Charlestown at 12:30 PM on June 10th to commemorate the 237th Anniversary of the Battle of Bunker Hill. Members of the Charlestown Militia dressed in Colonial attire perform shooting exercises, play fifes and drums, and offer musket salutes as part of a wreath laying ceremony. Other marching groups from around the country also participate in the parade to honor those who fought the British on nearby Breed’s Hill. After the parade, explore the new Bunker Hill Museum (free admission!) across from the monument, or follow the red stripe of the Freedom Trail down to the Navy Yard for a free tour on the USS Constitution. 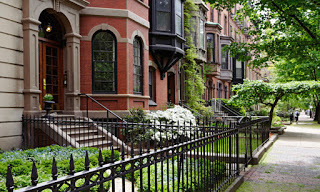 The South End Garden Tour never gets boring because it features gardens in a different area of this large neighborhood every year. This year’s tour will be within the area bounded by Tremont Street, Berkeley Street, Albany Street, and East/West Newton Street, surrounding our Boston bed and breakfast. This self-guided tour meets on June 16th from 10 AM to 4 PM starting at the Boston Center for the Arts, and tickets are available for $20-$25, with all proceeds benefiting the South End/Lower Roxbury Open Space Land Trust. Our neighborhood is known for its beautiful of urban gardens. Select South End artists will be in the tour gardens creating works of art – which you can buy at a reception immediately after the tour. Be sure to save time for lunch or an early dinner at one of the many terrific South End restaurants. There is so much to do in our beautiful city in the summer, and the team at Clarendon Square is happy to assist you in planning an adventurous, unforgettable visit to Boston! This entry was posted in Uncategorized and tagged boston wine tour, bunker hill, freedom trail, north end, south end, things to do in Boston by admin. Bookmark the permalink.